Welcome to Sweetfuels. 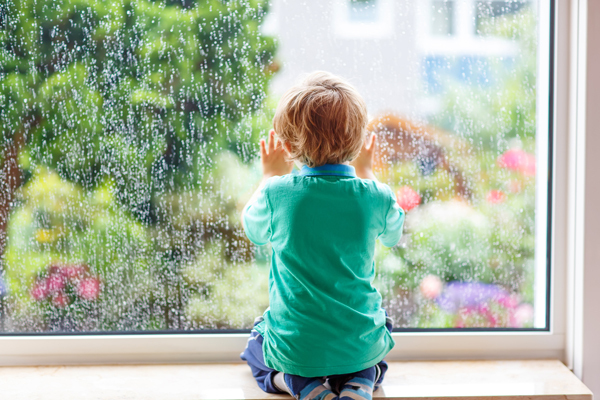 It only takes 2 minutes to submit a quotation request for all your local heating oil / kerosene requirements. This also applies for commercial users of red diesel and gas oil. 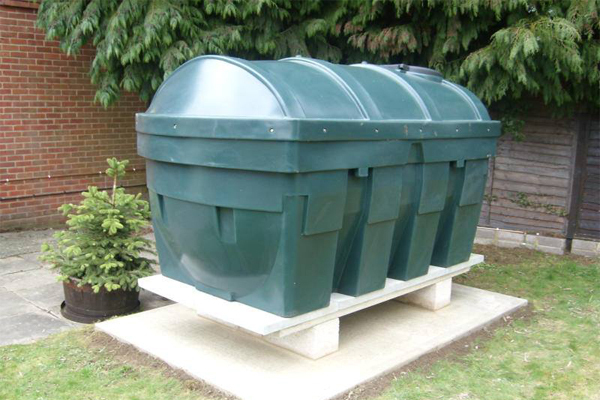 We are suppliers and installers of plastic, maintenance free oil tanks in your area. Does your Oil Tank or Sight Gauge need replacing? 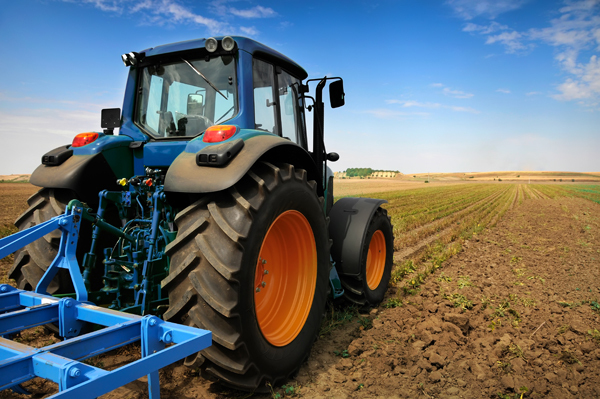 We are one of the leading suppliers and installers of plastic, maintenance free oil tanks in your area. All Deso tanks are fitted by OFTEC approved engineers and come with a 10-year guarantee. 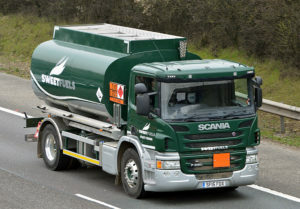 For Heating Oil – Think Sweetfuels!